Hoodline crunched the numbers to find the top Italian restaurants around Clovis, using both Yelp data and our own secret sauce to produce a ranked list of where to achieve your dreams. Topping the list is Andiamo Ristorante Italiano. 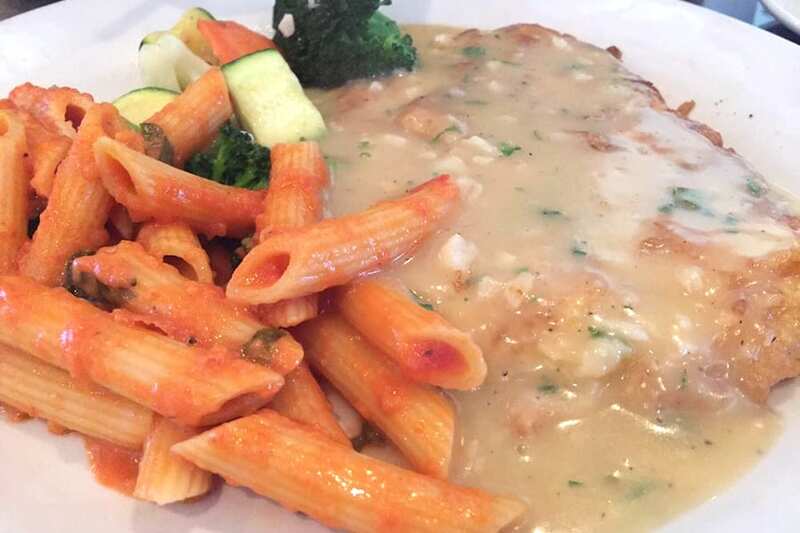 Located at 1275 Shaw Ave., the eatery, which offers pizza and more, is the highest rated Italian restaurant in Clovis, boasting four stars out of 203 reviews on Yelp. Keep an eye out for appetizers like fried cheese sticks, calamari fritti, Buffalo chicken strips and sauteed mushrooms. Then switch over to traditional entrees like spaghetti with meatballs; sauteed chicken breast strips with roasted peppers, sun-dried tomatoes and red onions in a tequila cream sauce; and sausages with bell peppers covered in sauce and baked with mozzarella. 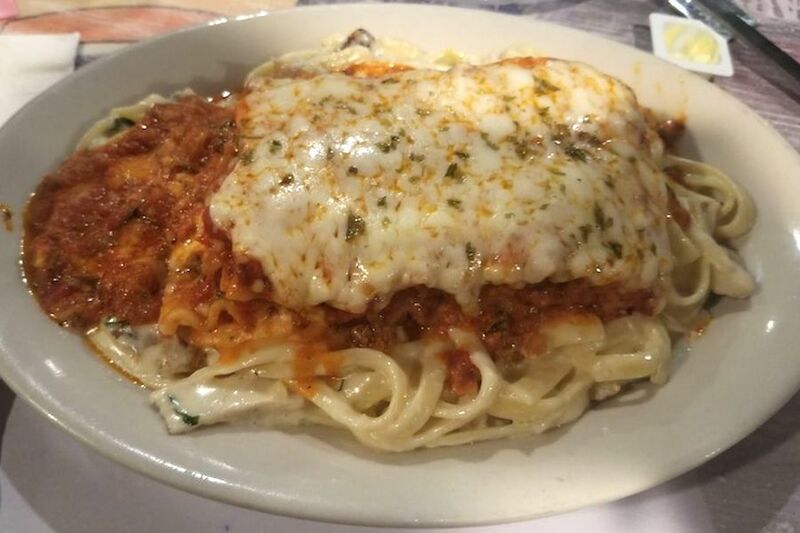 Next up is Florentina's Pizza and Pasta, situated at 2141 Shaw Ave. With four stars out of 62 reviews on Yelp, the eatery has proven to be a local favorite. Try the pizza with unlimited toppings like pepperoni, Italian sausage, linguisa, fresh garlic, green peppers, mushrooms and pineapple. (Be careful though, double toppings will cost you extra.) The restaurant also serves baked calzones, a selection of pasta dishes, soups, appetizers and salads. 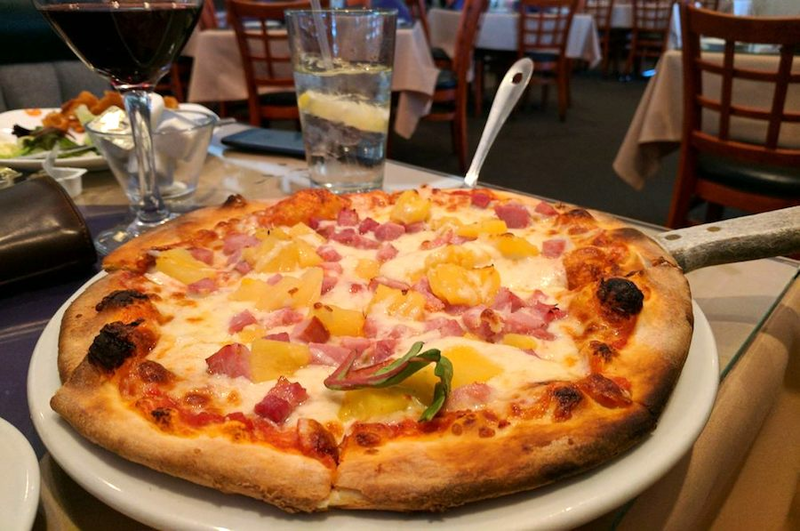 Michaelangelo's Pizzeria, located at 619 Woodworth Ave., is another top choice, with Yelpers giving the sports bar and Italian spot four stars out of 113 reviews. 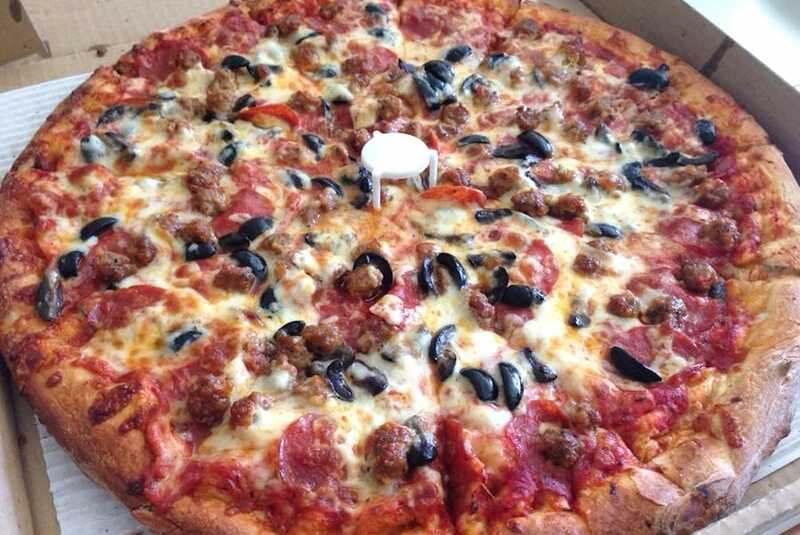 "This place has the absolute best pizza I have ever had," Yelper Vincent L. said. "My personal favorite is the Monet with garlic cream sauce and a thick crust. The staff is extremely friendly. They are in a good location and have a bar side and a restaurant side. If you are going for a pizza joint -- go here."